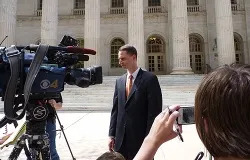 May 24, 2013 - 05:04 pm .- The lawyer representing Hobby Lobby and its Christian owners in a lawsuit challenging the federal contraception mandate is heartened following the case's hearing before a federal appeals court. 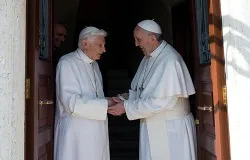 May 24, 2013 - 02:19 pm .- According to an Italian bishop, Benedict XVI is concluding work on what was to have been his encyclical on faith, and Pope Francis will be writing an encyclical on poverty. 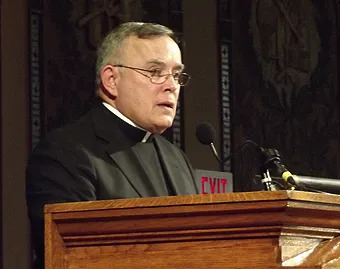 May 24, 2013 - 01:02 pm .- Archbishop Charles J. Chaput of Philadelphia says Americans need to awaken to threats against religious freedom given the new revelations about IRS targeting of religious groups and the continued burdens of the HHS mandate. 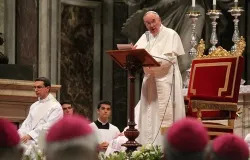 May 24, 2013 - 09:50 am .- Pope Francis counseled the Italian bishops to avoid becoming lukewarm by remaining vigilant in their love for God, as he reflected on Jesus asking Peter if he loved him. 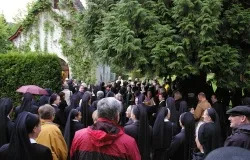 May 24, 2013 - 09:00 am .- One of the oldest movements in the Church will be celebrating its 100th anniversary next year, but on Wednesday its members received an early gift when they learned that the chapel where it all started was being given to them. 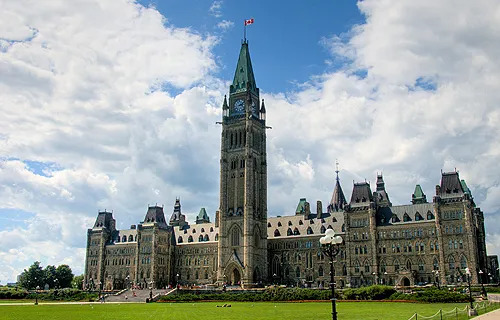 May 24, 2013 - 04:04 am .- A pro-life group in Canada is renewing its efforts to ignite discussion and conversion in their country by calling out major politicians who support abortion. 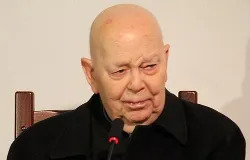 May 24, 2013 - 03:58 am .- Rome’s most well known exorcist says Pope Francis performed an exorcism in St. Peter’s Square last Sunday and that the man was possessed because of Mexico’s abortion law. 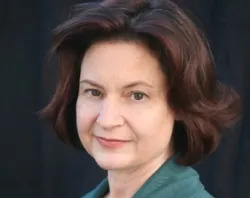 May 24, 2013 - 02:03 am .- Scholar Mary Eberstadt says most theories of secularization do not take into account the role of the family in religious practice, noting how its demise is critically linked to an increasingly secular West. 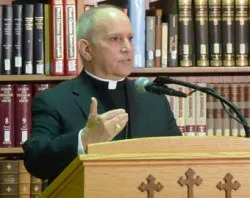 May 24, 2013 - 12:03 am .- Archbishop Samuel J. Aquila of Denver has called for the repeal of the death penalty following the Colorado governor’s grant of a temporary reprieve to a death row inmate convicted of four murders.